Brand new to our Melange Perfume Facebook Page - our Why Not Wednesday? feature! We love our customers and wanted to say Thank You for all your support! Every Wednesday we post a special promotion just for our Facebook fans. 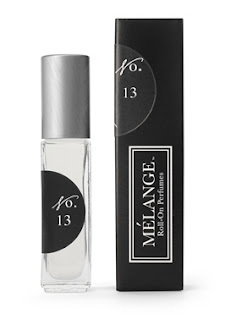 Every week, our fans get a chance to win complimentary Melange Perfumes. This week, 2 lucky people received our Blend No. 13 - just in time for Valentine's Day. Luscious dark chocolate and tahitian gardenia notes with a guava top note... its everything we like for Valentine's Day; chocolate, flowers and exotic fruit! 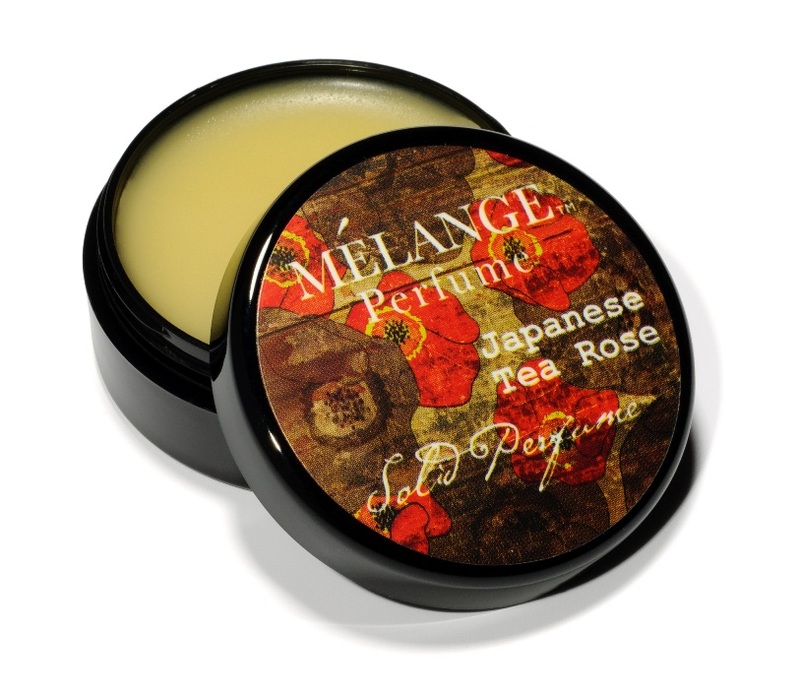 Last week, 3 fans received a complimentary Japanese Tea Rose from our new Solid Perfume Single collection. Next week... who knows?! So, if you are a fan of our perfumes Click Here to like Melange Perfumes and don't miss out!